Would you like to commission a robot deployment? New robot deployments will be posted on the After Dark mailing list and on the robots' Twitter account. Follow @afterdarkrobots or sign up now so you don't miss out. Whilst at Tate Britain live commentary on 500 years of British art provided by Grace Adam, artist and lecturer; Kate Tiernan, artist, producer and educator; Frank Wasser, artist and educator; and Joshua White, freelance lecturer, educator and critic. Four robots designed for late night exploration are guided over the internet by people all over the world. Take control of one of them. Using the on-screen buttons or the arrow keys on your keyboard, the robots can turn and move forward. They can also look up or down. They sense obstacles around them and they feed this information back to you, the operator, to help you navigate in near-darkness. If they get too close to an object they will stop moving forward and they will notify you through the web-based control interface. When this happens the robots are still able to turn on the spot until the path ahead is clear and the journey can continue. 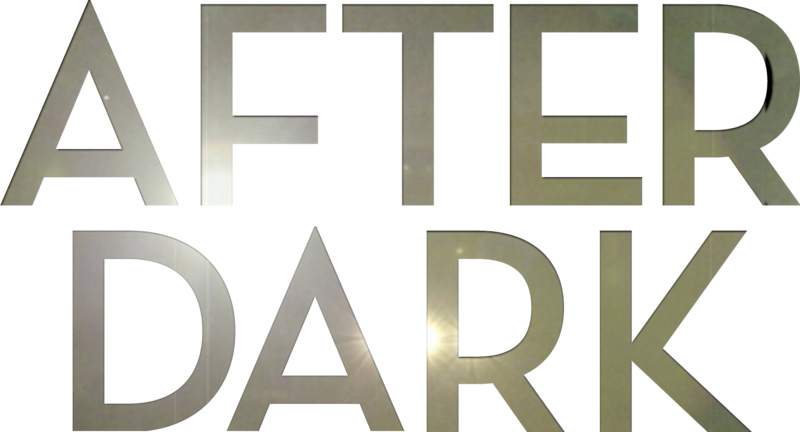 The first edition of After Dark (summer 2014) was created for Tate Britain with help from the inaugural IK Prize. 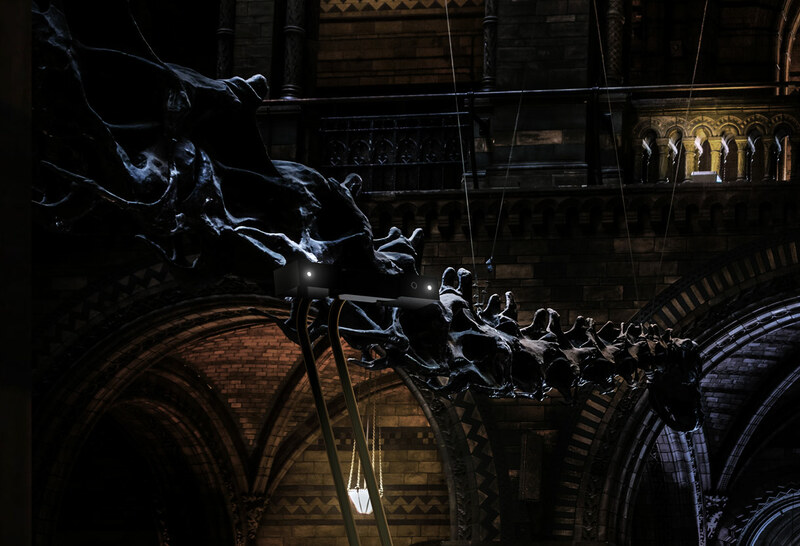 The project allowed to experience the thrill of a prohibited voyage, in the dark, through one the world's largest art collections for 5 nights in August 2014. It attracted over 100,000 viewers to the 25 hours of live streaming, with 500 people from across the globe taking control of the robots for approximately 12 minutes each. In close collaboration with Tate Britain, the team behind the project combined state-of-the-art software with bespoke hardware design & engineering to create a world-first, one of a kind experience that attracted audiences from all over the globe. The Workers is a digital product design studio based in east London. Founded by Ross Cairns and Tommaso Lanza in 2010. They are serial collaborators who thrive on exploiting the creative potential of new technologies, challenging expectations and producing huge feats with small specialst teams. The studio has designed and produced a large number projects across a diversity of media, from native and web-based applications to physical installations. © 2014 THE WORKERS (LONDON) LTD.